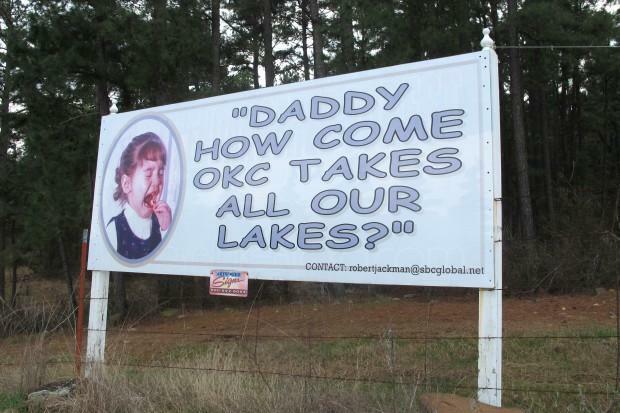 A sign along Oklahoma Highway 43 near Sardis Lake. 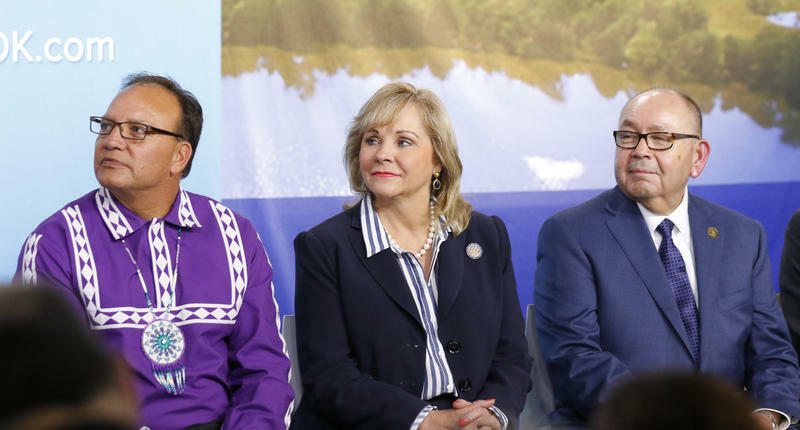 The bill’s signing brings a formal conclusion to the years long dispute between the state and the Choctaw and Chickasaw Nations over control of water in Sardis Lake and across southeast Oklahoma. 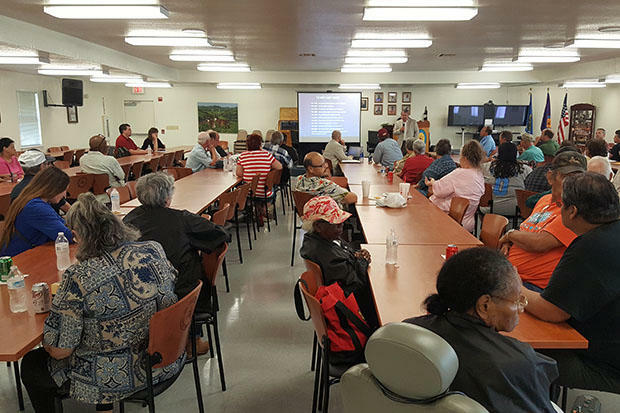 A settlement earlier this year limits how much water Oklahoma City can access from Sardis Lake to meet its future water needs, and gives the tribal nations a seat at the table when decisions are being made about moving or selling the area’s water. But it took the approval of Congress and the President to make the agreement official. 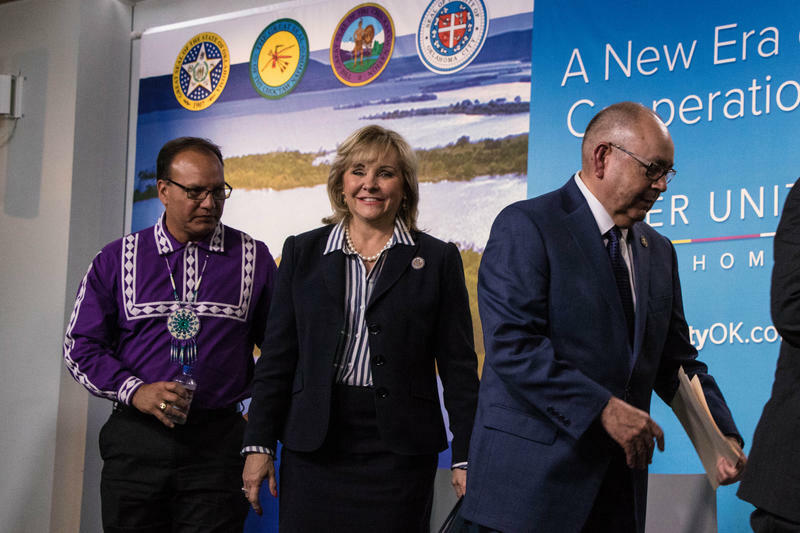 The tribal water rights settlement isn’t the only Oklahoma-related provision in the sweeping, $10 billion legislation that addresses water infrastructure needs across the country and allocates money to fix lead-tainted pipes in Flint, Mich. Included is authorization for the U.S. Army Corps of Engineers to develop a plan to rehabilitate Tulsa’s aging levee system. In a statement, Tulsa County Commissioner Karen Keith says the project will protect more than 10,000 residents and $2 billion worth of infrastructure. The Water Improvements for the Nation Act also has provisions to prevent the deauthorization of the planned deepening of the McClellan-Kerr Arkansas River Navigation System, Oklahoma’s link to the Gulf of Mexico. Additionally, it clears up easement disputes with the Corps on Grand Lake and with Oklahoma electric cooperatives. It also addresses reduction of chlorides in the Red River, and clarifies how power plants can dispose of coal ash, among other projects and programs in the state. Republican U.S. Sen. Jim Inhofe was one of the main forces behind the legislation. In a statement, Inhofe says he is pleased the bill passed with strong bipartisan support. Sardis Lake, in southeastern Oklahoma, is at the heart of a battle between state and tribal governments over control of water. Debate has raged over whether to pipe to north Texas, Oklahoma City, or western Oklahoma ever since it was built in the early 1980s. 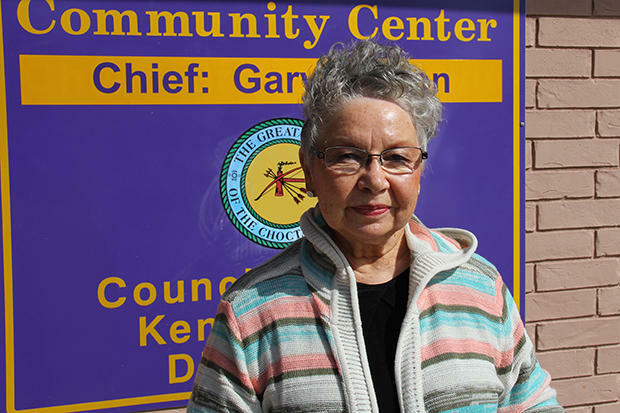 Stuck in the middle are the people who call the Sardis area home. Several miles down the rugged, potholed Savage Road, just past the western edge of Lake Sardis is a neighborhood in the middle of nowhere.